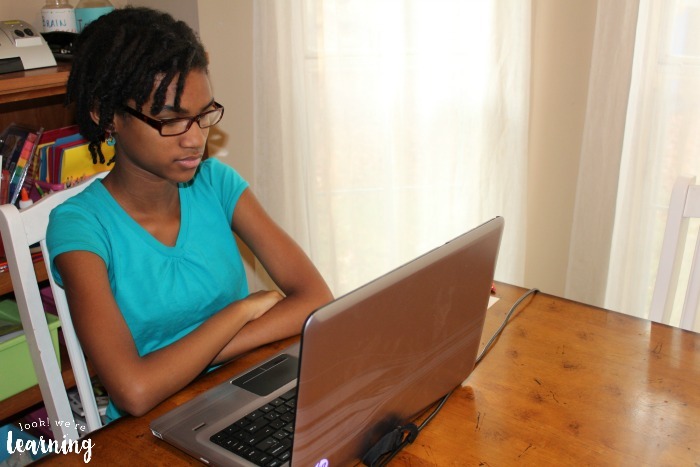 Standardized testing is a somewhat controversial subject among homeschoolers. Some families perform testing regularly to assess their children’s performance each year. Others decide not to use standardized testing at all, opting for other ways to check their children’s understanding. Our state requires us to assess our children with a standardized test occasionally. 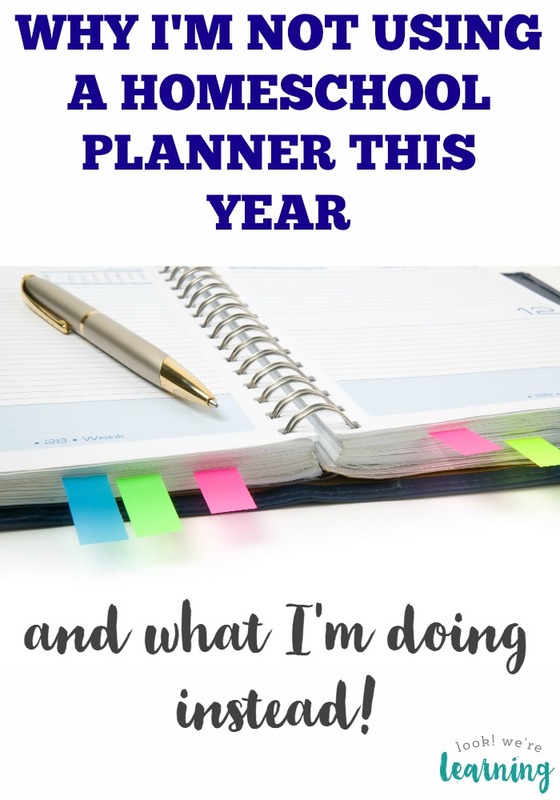 And, while I’m not a big fan of testing in general, I do want to know where my kids need the most help so I can adjust my homeschooling methods to assist them. 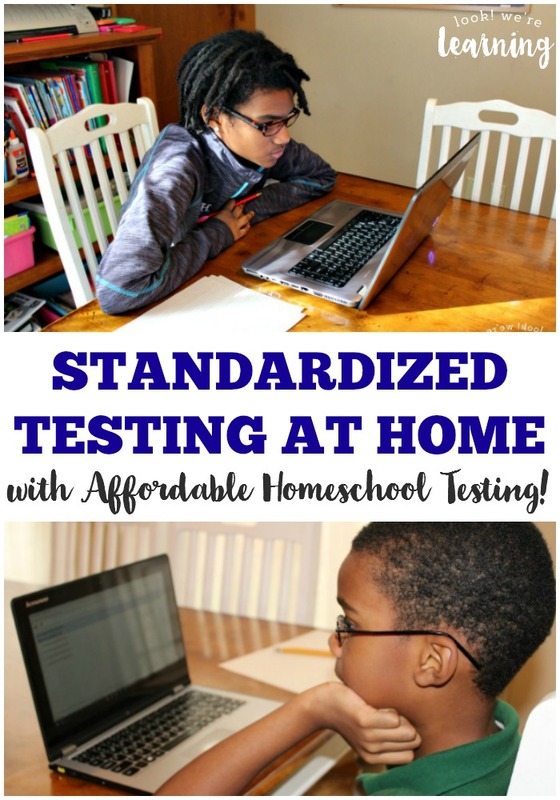 Which is why I was excited to try MAP testing from Affordable Homeschool Testing Services LLC! Read on to see how we used the company’s MAP test to administer a standardized test to our kids with almost no prep at all! Disclosure: I received this product in exchange for this post and I was compensated for my time. All opinions are my own and I was not required to write a positive review. 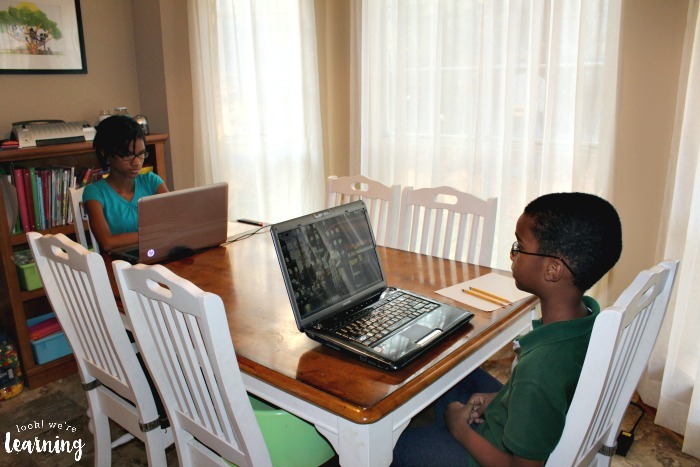 We’ve been homeschooling for eight years, so we’re not new to offering standardized testing to our kids. 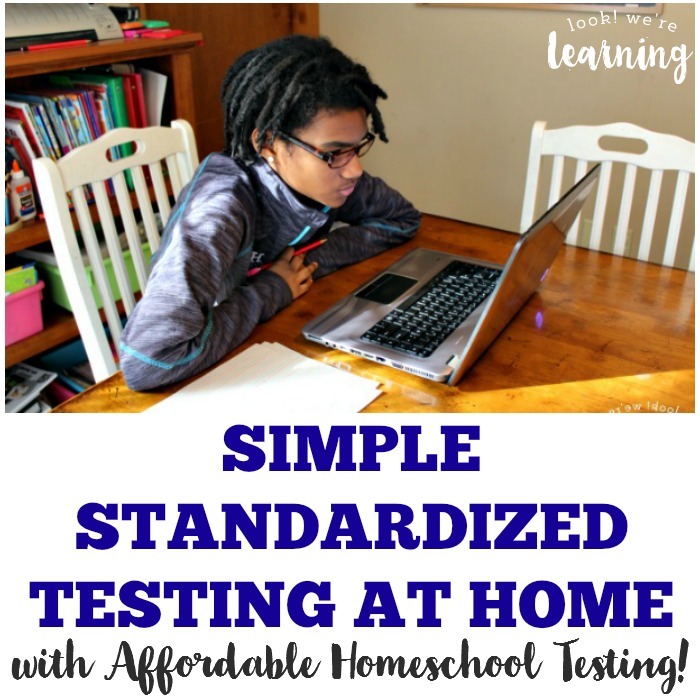 But over the years, we’ve found that giving a test at home can pose quite a few challenges. Deciding on a test format: This can be daunting. There are so many tests to choose from! 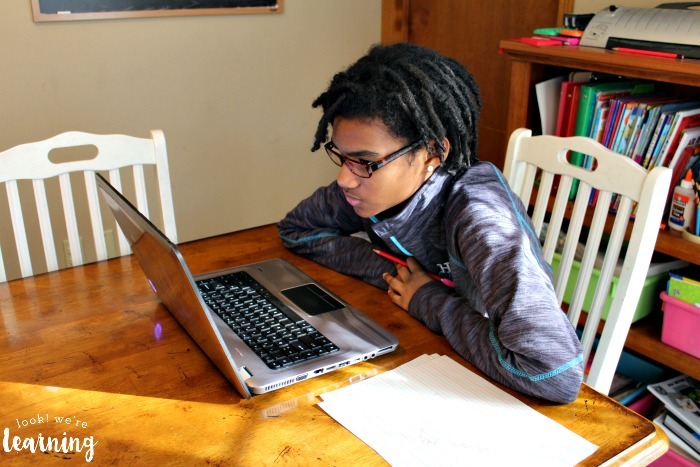 From the CAT to the ITBS to the PASS, there are several standardized tests available and trying to find the best one to assess your children can be confusing. Some tests are not even available for parents to proctor and must be completed at an assessment site, which can be inconvenient. Scheduling a test for more than one child: Think back to taking a standardized test in school. Remember having to sit in a quiet room for at least an hour so you could concentrate? How do you offer that kind of environment when you need to test more than one child? What adjustments to make for active kids: Since some of our children have ADHD, I was concerned about making a few adjustments to the testing schedule to help them stay focused during the assessment. How to help the kids after the test is over: Once you get the testing results, how can you go about helping the kids to master the concepts they struggled with? A final score alone is not enough to help us know what to teach going forward. With Affordable Homeschool Testing Services LLC, though, we found that all of our concerns were met. The Measures of Academic Progress test (MAP) is a thorough assessment of exactly which concepts kids grasp and which ones they need additional help mastering and that’s the test we administered. The test assesses three subjects: reading, math, and language arts over the years of three days. On the first day, the kids were tested in reading, then math on the second day, and ELA on the third. 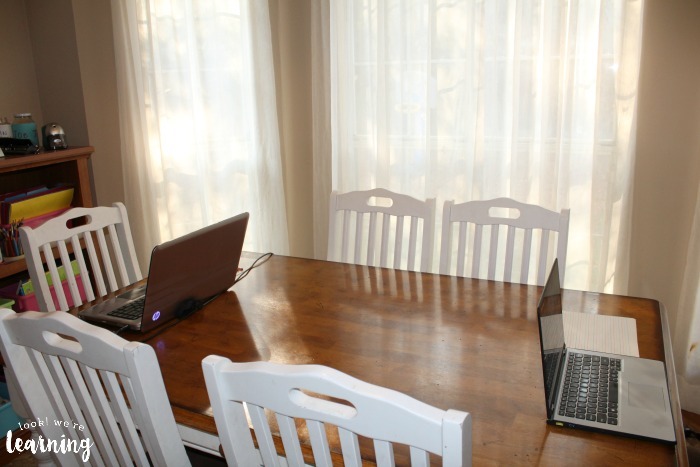 I set my two oldest kids up at the school room table (also known as the dining room table) with separate computers they could use. 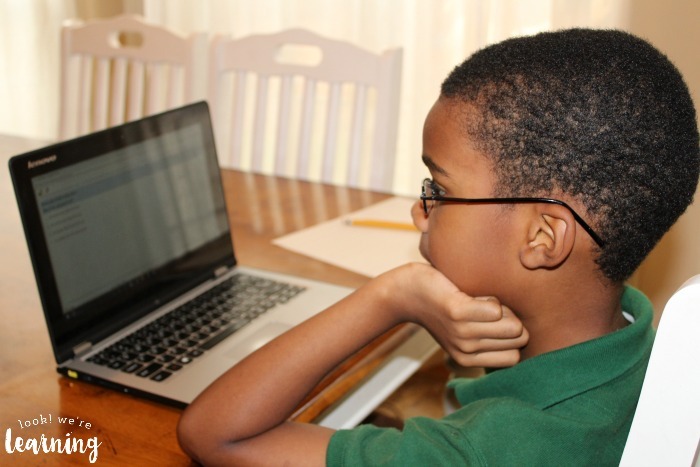 Each child has to work at his or her own computer, because the test is administered entirely online. The test is designed to be challenging, so kids will only get about half of the questions right. Fortunately, they don’t know if they’re getting any right or wrong. The test just moves continuously. No error messages or warning sounds, which can be discouraging. I did make sure that the kids had a couple of pencils and some scratch paper nearby, especially for the math portion. Other than that, all we had to do was log into the testing site and wait for the test proctor to call us to set us up. Since we scheduled our testing days and times in advance, we were ready to go. With the reading portion, the kids really needed to slow down and concentrate, which is something they struggle with because of their short attention spans. For example, the reading test often featured a passage for them to read and then answer a few questions. On the next page, they might see the same passage again – this time with different questions. So they couldn’t just run through and assume they knew the answers. Another option I appreciated was that the kids could go back and review their answers before finally submitting the test. That gave them a lot of flexibility to reassess their answers, just in case they had completed the test in a hurry. Since the test was untimed, we could take breaks as needed. I didn’t allow them to decide when they wanted a break. Otherwise, they’d have been asking for a break every 10 minutes. But we did take them every 30 minutes or so. The actual length of the test varies according to each child’s performance on the assessment. If it seems that your child has grasped a specific concept, the test may shorten by a few questions. If it seems that a concept is challenging, it may add a few more. My daughter, who was taking a 6th grade assessment in all subjects, had about 50 questions per subject. We finished taking the test on Wednesday morning. By Friday afternoon, I had an extremely detailed report (around 60 pages) that showed me the grade level each child was performing at in each subject. The report also included a list of the specific subject objectives that were mastered and those that needed reinforcement. But, what I really loved was the math objectives list. Not only did it explain which math concepts my kids needed assistance with, it included links to those specific objectives on Khan Academy so I could view the videos with the kids. That was a goldmine of information. Sometimes the way educational standards are written can be confusing, but seeing the specific objective in action gave me a great starting point. 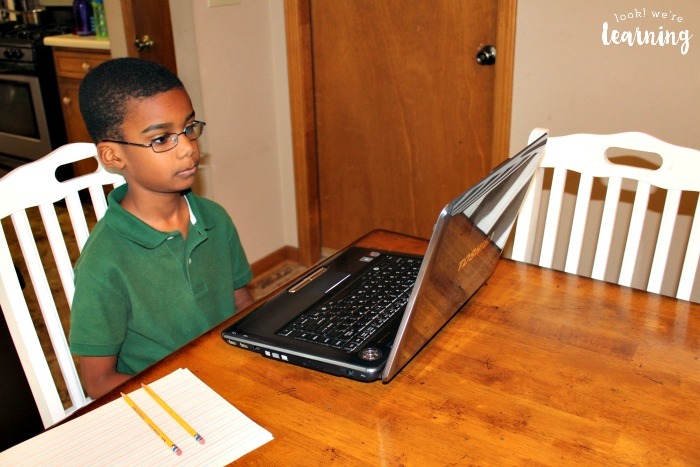 Have you administered a standardized test to your kids? Do you have questions about using the MAP test with your family? Ask away in the comments! Now is a great time to try out MAP testing from Affordable Homeschool Testing Services LLC, because through July 5, 2017, you can save $5 on the assessment with the coupon code MAPTest17! To learn more about Affordable Homeschool Testing Services LLC and the different homeschool testing options available, visit the company’s website to schedule a MAP testing appointment or follow them on Facebook! 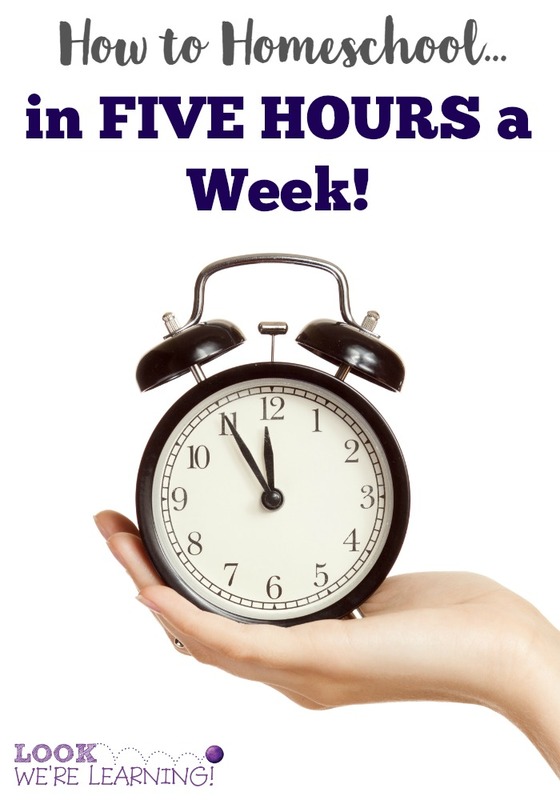 Don’t miss these other homeschooling posts! 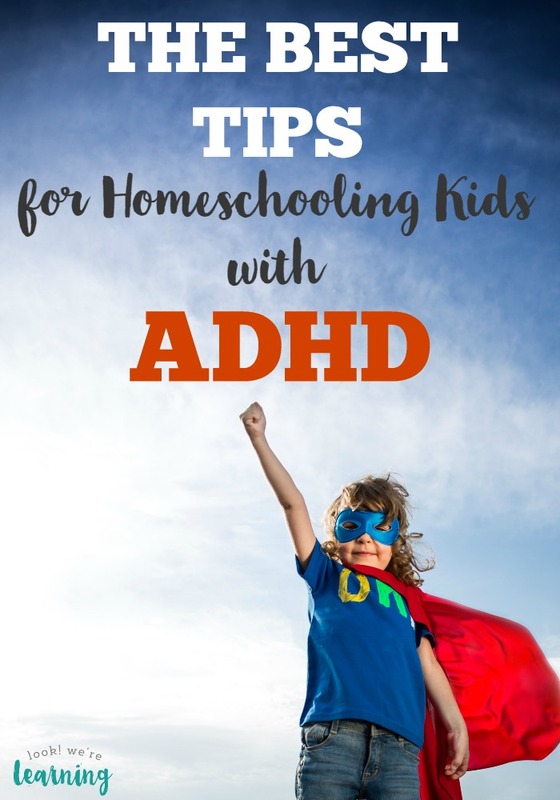 Plus, get more tips for teaching kids at home on our Homeschooling Pinterest board!